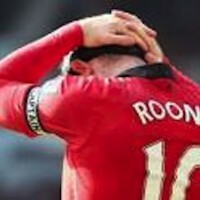 Wayne Rooney, Should he stay or Should he go? 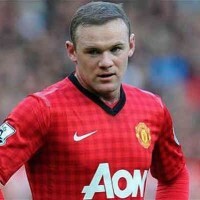 Manchester Utd reject an extraordinary offer from Chelsea for Rooney! 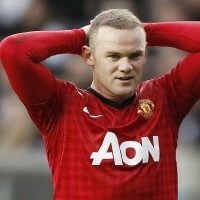 Manchester United rejected a new offer for Rooney! 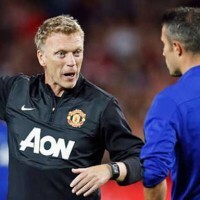 Manchester United picked up a great win against the Germans Bayer Leverkusen in David Moyes maiden Champions league excursion. United ran out 4-2 winners with Wayne Rooney scoring two, while Robin van Persie and Antonio Valencia scored one a piece. 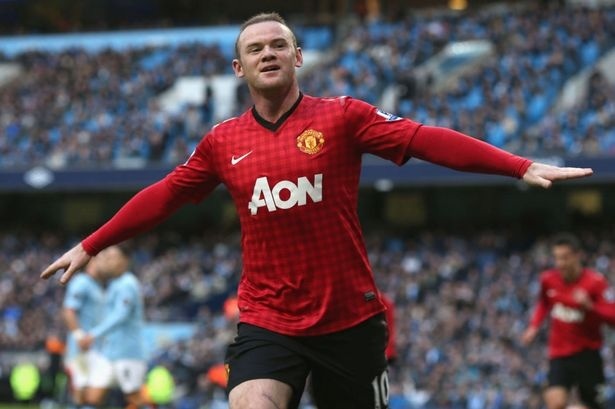 Manchester United’s Wayne Rooney celebrates another goal. In the league things have also gotten off to a decent start, with United picking up a possible 7 out 12 points, with the only blemish on their record being a loss to Liverpool and a draw to Chelsea. 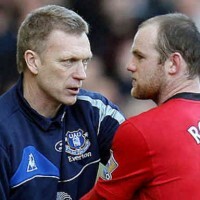 The biggest boost to United appears to be a rejuvenated Wayne Rooney. Rooney’s performance against Leverkusen, was dominant, energetic, and enthusiastic and brought back memories of the player he is capable of being, and one not seen in the last 10 months. His two champions league goals brought his Manchester United total to 200, since his move from Everton in 2004. 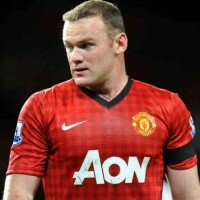 Although he has been recently sidelined by a cut to his forehead, with an injury suffered in practice, Rooney has been United’s dominant player, leading the line on all fronts, scoring goals, setting up goals and bending in free kicks. For United fans, after this summer’s flirtation with a Chelsea transfer, to have their main man back on track and totally committed is a sight to behold. By all accounts Rooney’s ego was severely bruised by being pushed down the totem pole and playing second fiddle to van Persie last year, but he now seems to have gotten things back on track and looks motivated and committed to being Manchester United top player. With Rooney being in top form, it’s a massive boost for David Moyes and United, while also being a huge benefit to England’s World Cup bid.